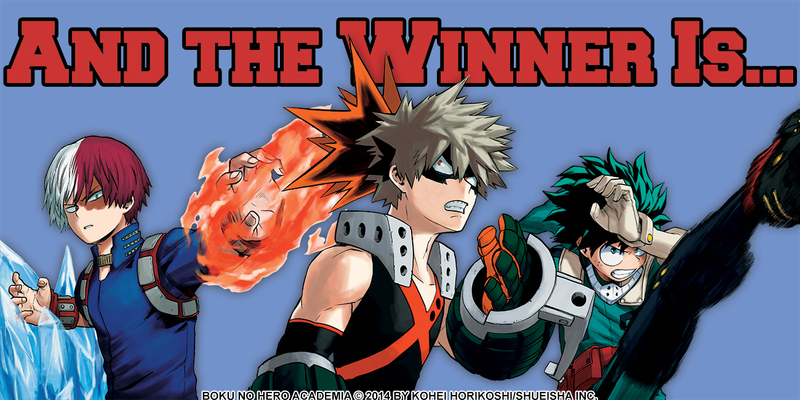 Find out who won the latest My Hero Academia Character Popularity Poll! Earlier this year, we held a My Hero Academia popularity poll, expecting it to be one of the biggest we’ve ever had. Little did we know that this would end up being the biggest poll we’ve ever had, with over 100,000 VOTERS! 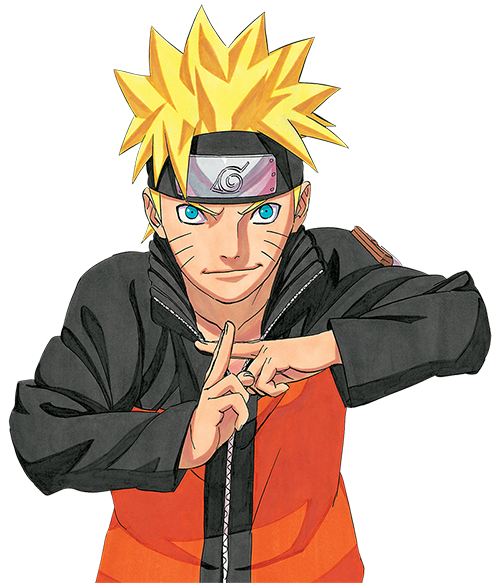 Take a look to see if your favorite character is here, and then compare the number of votes to the Japanese poll results on the next page! Thanks to everyone who voted in our biggest poll ever!